My great friends Chris and Christina are tying the knot this November in a beautifully, original way. 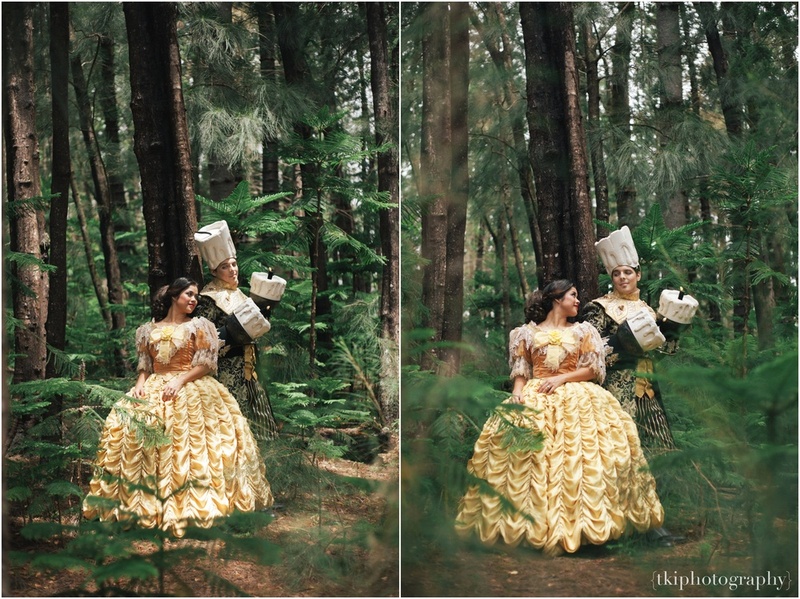 Starred in our local musical of Beauty and the Beast, they both used their costumes to portray what would be the beginning of their musical love story! 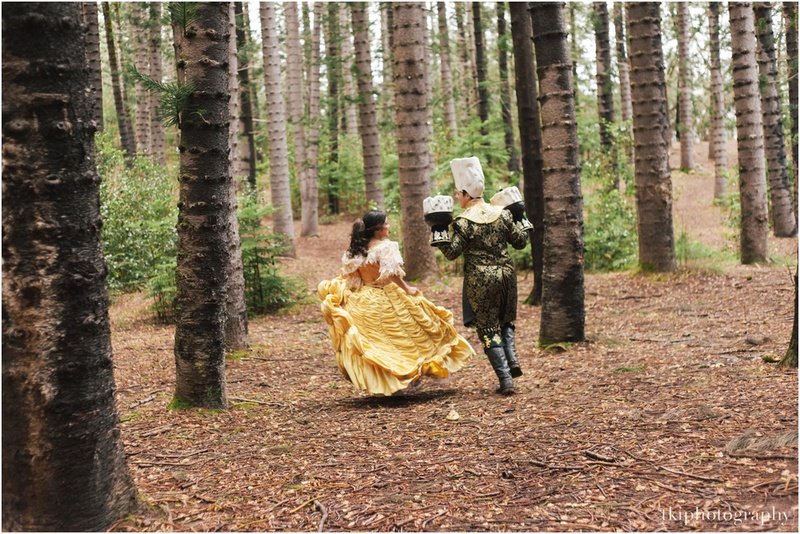 It was a running joke between cast mates, that Belle would run away with Lumiere (Okay, how scandalous of a story that would turn out to be? haha!). Eventually that joke became their inspiration to the theme we did below for their save dates. You may be wondering why...if you knew them both, you would learn how extremely talented and wonderfully gifted they are with singing and performing, in and out of musical costumes! With a powerful voice like Christinaʻs, and Chrisʻ well-rounded musical gifts, they come together to create an amazing duo <3. 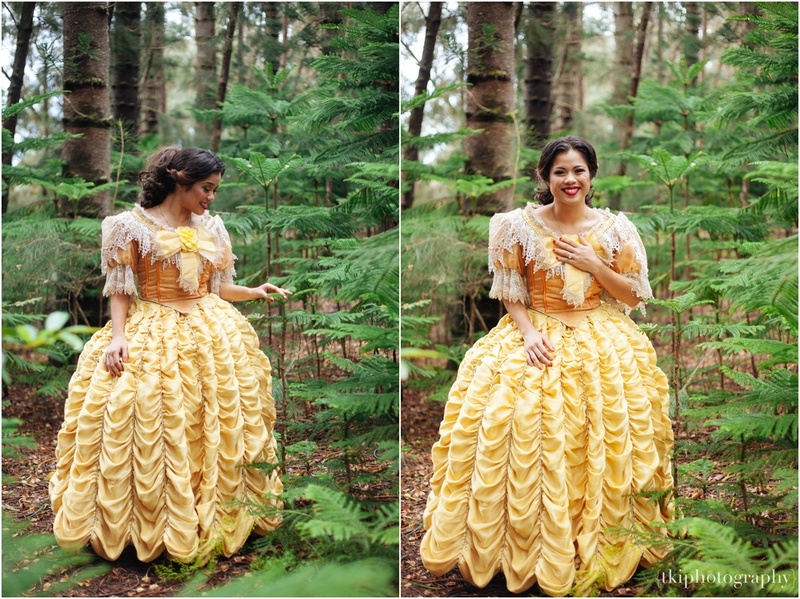 (did I mention their Wedding is going to be an entire originally written musical!? Seems appropriate. Be on the look out in the Guinness Book of World Records). I was honored to even be considered to document their journey to becoming man & wife, and can only wait to see how their special day is going down!